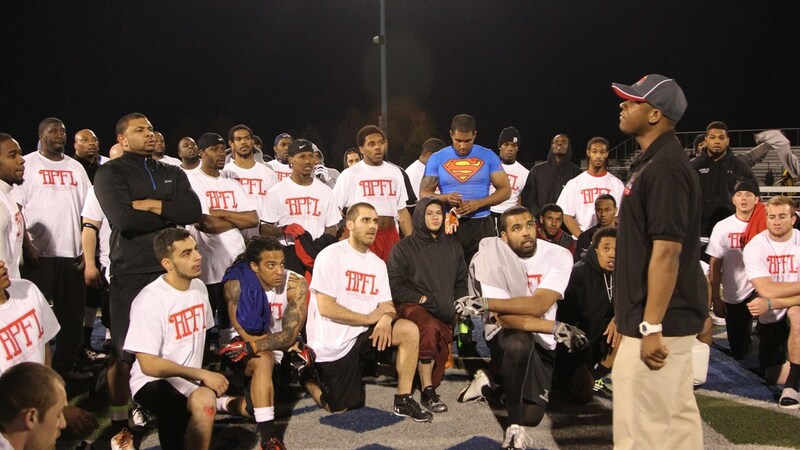 Stay up to date on the latest multimedia coverage of RPFL events! 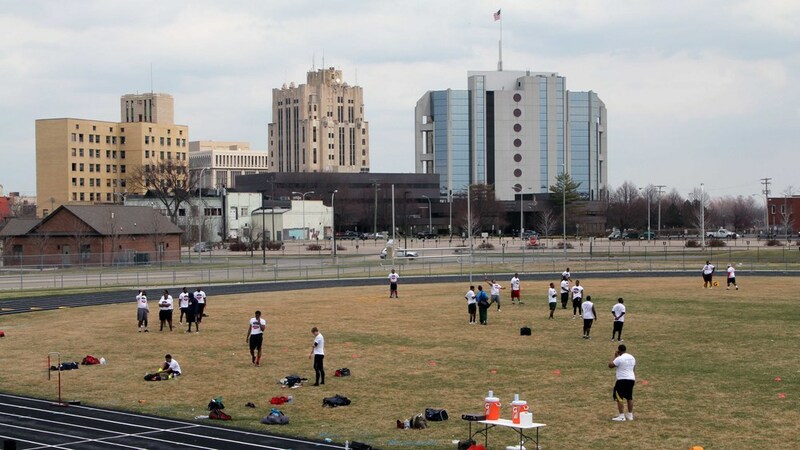 Chicago Tryout Photos by Rivals Professional Football League. 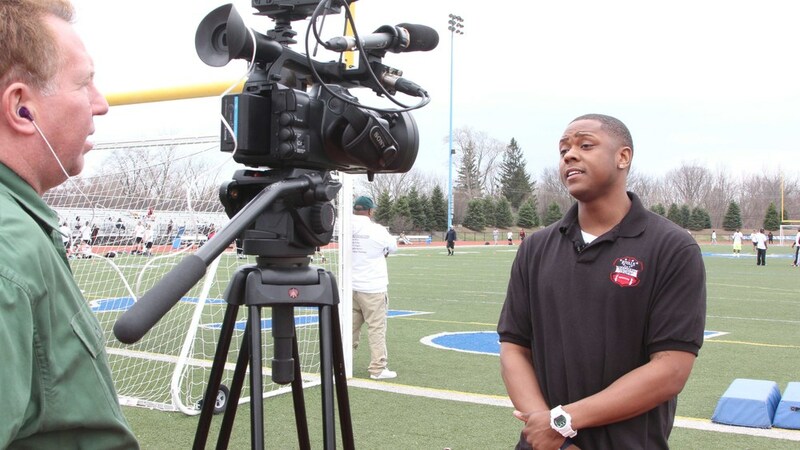 Akron, OH Tryout Photos by Rivals Professional Football League. Gibraltar, MI Tryout Photos by Rivals Professional Football League.